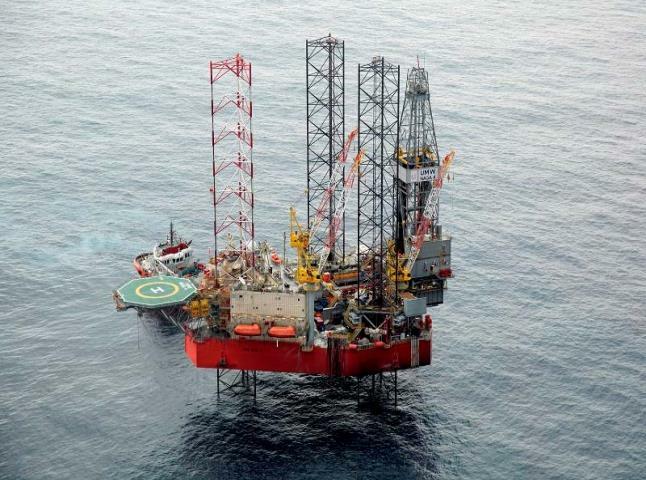 Malaysian offshore drilling contractor UMW Oil & Gas Corporation has received a letter of award from Vestigo Petroleum for the provision of a jackup drilling rig. UMW will deploy its jack-up rig UMW Naga 2 for the drilling contract, which is for one firm well commencing at the end of the first quarter of 2017. The contract value was not disclosed. In November 2016, UMW was awarded a contract by Ophir Production to utilise UMW Naga 2 at three wells in the Ophir field, commencing in the second quarter of 2017.